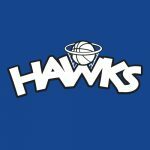 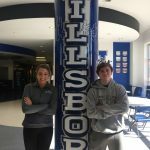 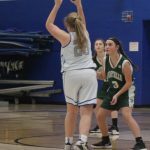 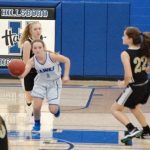 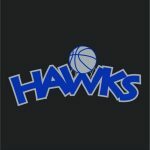 HHS Freshman Girls Have Tough Outing Against Farmington Todd Gurnow Forced to play without leading scorer Sara Stokes who was injured, the Hillsboro freshman girls basketball team struggled Tuesday at home against Farmington. 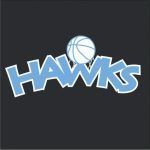 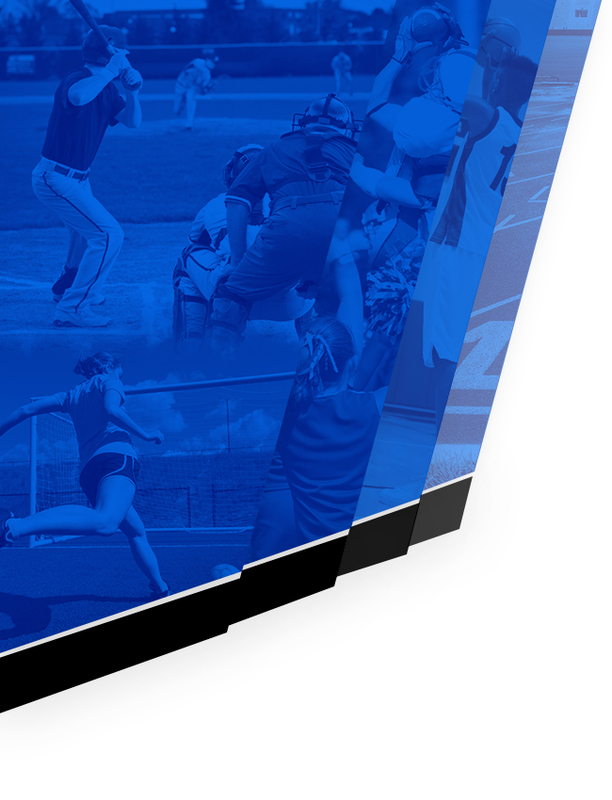 Only three girls scored as the Hawks lost to the Knights, 48-7. 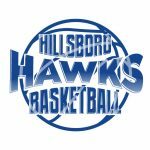 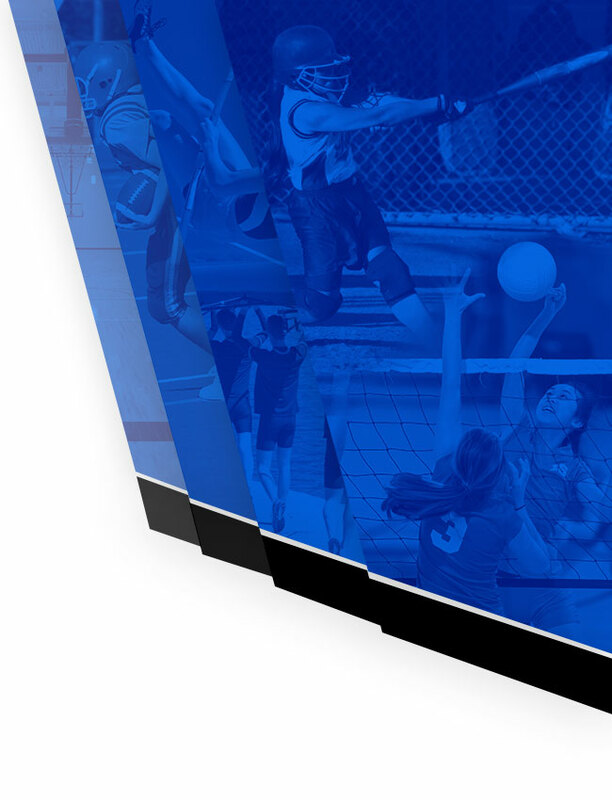 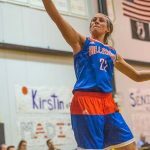 Kayla VanHorn scored three points for Hillsboro, while Gwen Schultheis and Maddie Roberson scored two points each.